The Robins’ Nest Counseling and Wellness Center focuses on empowering children and their families to overcome life’s challenges. Our highly skilled staff provides individual and group counseling sessions to help children and adolescents cope with challenges in their lives, learn self-confidence and social skills, manage anger and emotions, and develop other essential life skills. PCIT is a fun, interactive therapy for children ages 2 to 8 and their parents. We help parents learn effective ways to get a child’s undesirable behaviors to stop. Undesirable behaviors exhibited by children include disruptiveness, acting out at school or home, failure to pay attention or follow simple directions, and having frequent temper tantrums. We have social skills groups which teach appropriate social interaction. 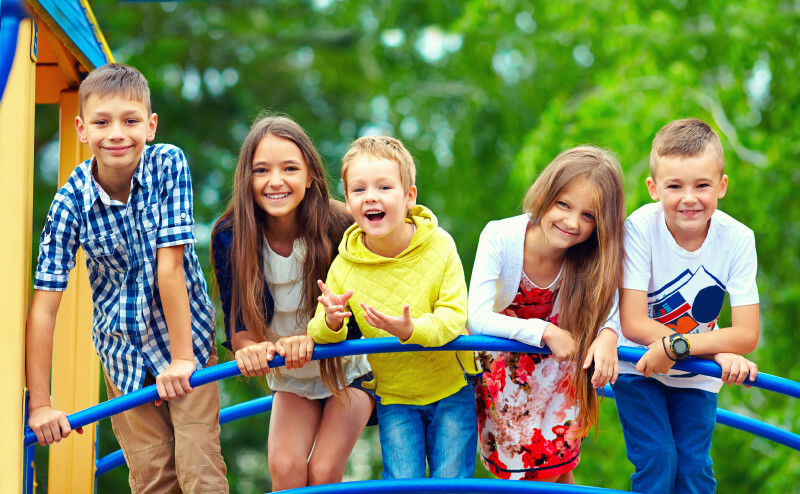 We offer five different social skills groups based on a child or adolescent’s age. TF-CBT is an evidenced based treatment for children and adolescents who have been impacted by trauma.